There are items that throughout time not only become iconic but also make history. 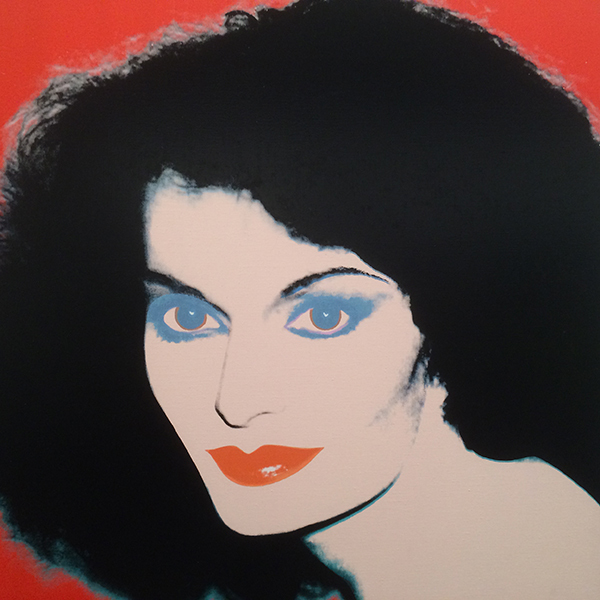 Diane von Furstenberg’s signature wrap-dress is one of these. The wrap dress was created in 1974, materializing and personifying a liberation movement for women. 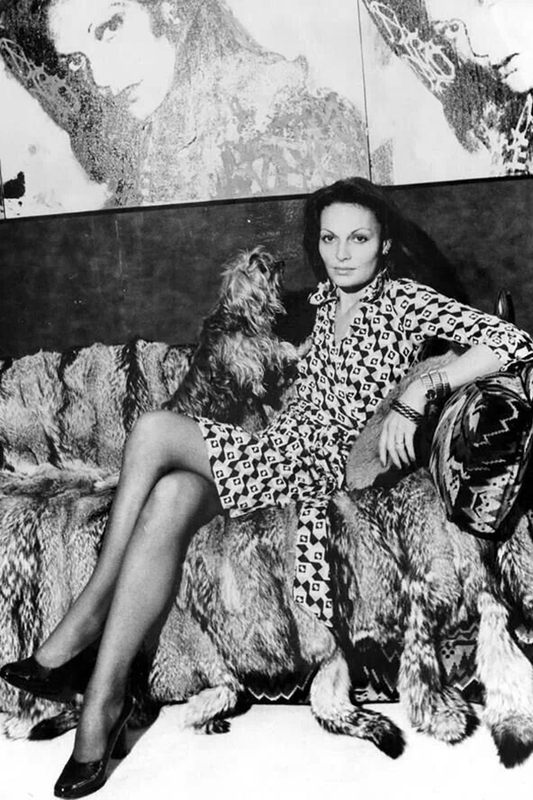 By 1976 von Furstenberg had sold over a million wrap dresses around the world and cemented herself as a leading figure in both fashion and feminism. Fast forward to 2014 and von Furstenberg and her illustrious wrap-dress still hold as much relevance as they did forty years ago. The $1.2 billion DVF empire is undeniably stylish and classic, and her home in Connecticut (aptly named Cloudwalk) is testament to the same. 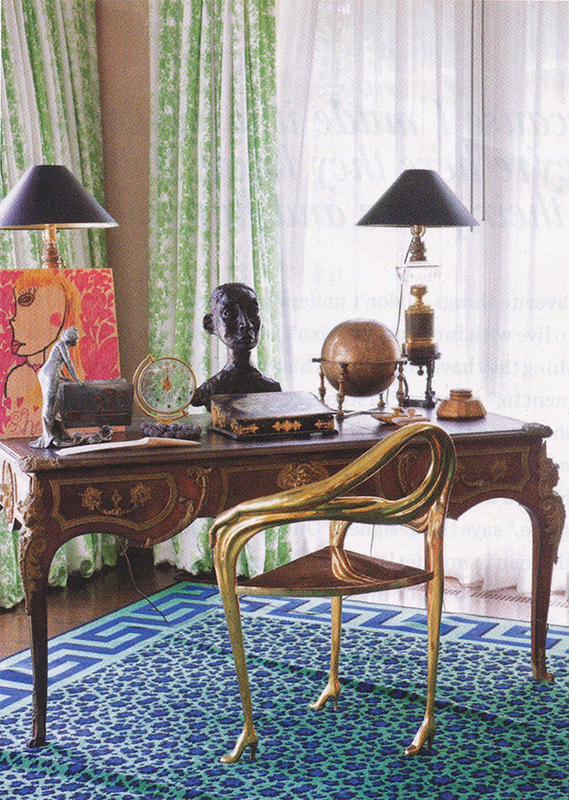 Diane von Furstenberg’s home (as visually detailed in September 2010’s InStyle magazine) is filled with design classics and personal treasures the Belgian born former German princess has collected, including the Leda armchair by Salvador Dali, exclusively produced by KE-ZU supplier bd Barcelona. 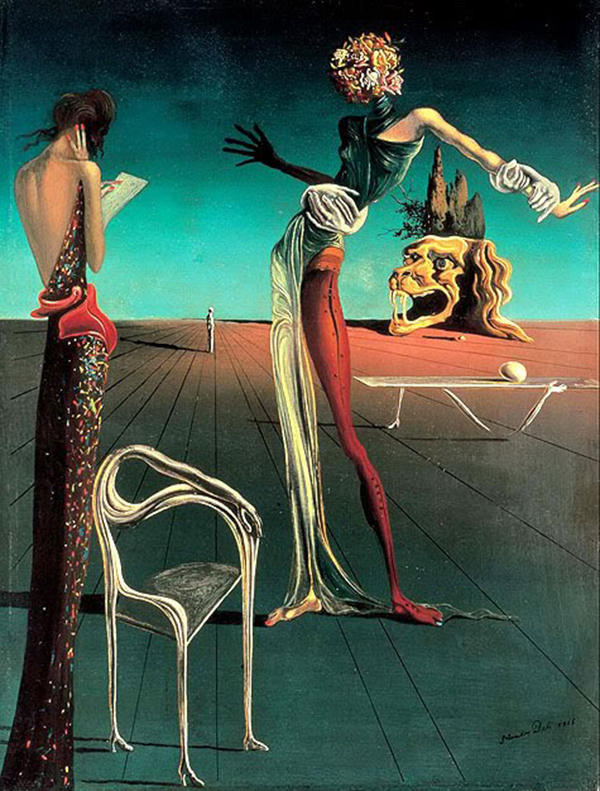 Holding pride of place in the main residence on the property, the Leda armchair is a licensed reproduction of the one depicted in Dali’s 1935 painting “Femme à la Tête Rose”. The Leda chair brings the artist’s surrealist imaginings to life with the help of designer Oscar Tusquets and Spanish manufacturer bd Barcelona. 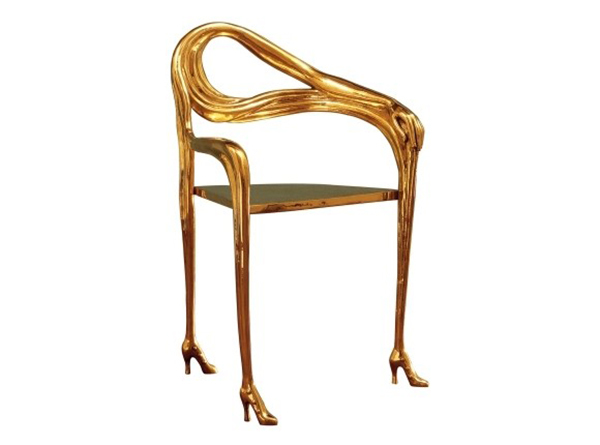 Cast from solid brass and polished to a lustrous sheen, the surrealist piece almost takes human form, gracefully curving itself downward to its heeled feet. Steeped with history and tradition, Leda and the Leda low table are available at KE-ZU.